By day Tushar Ismail is a speech and drama coach, teaching the young the merits of art, and the value of pursuing excellence, however, by night, he is both a practitioner and instructor in the FIlipino Martial Art (FMA) of Pekiti-Tirsia Kali. As one of the resident instructors of PTK in Singapore, Tushar has been sharing the art for the last three years and regularly travels to the Philippines to train with practitioners from all over the world including with our shared grandmaster-level instructors. 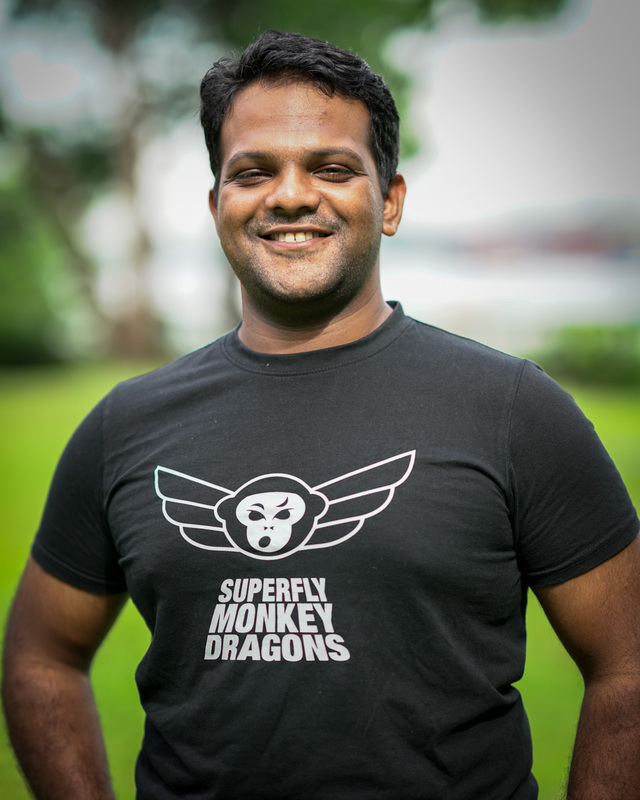 Tushar is excited to be joining the Superfly Team and is looking forward to sharing FMA and learning and growing together with our students.